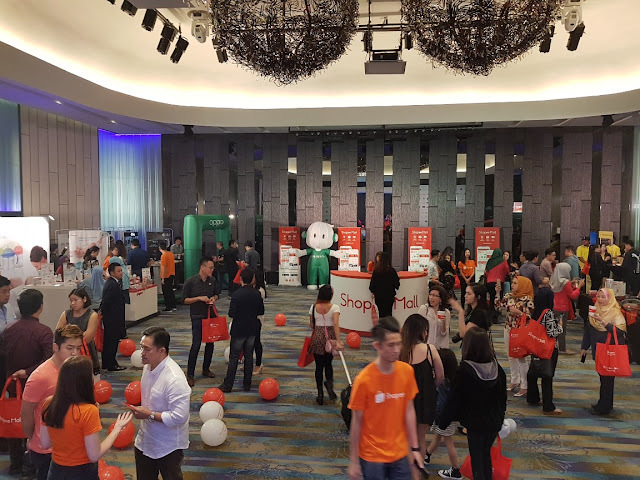 Shopee Malaysia, one of my favourite online shopping sites has just launched a dedicated portal featuring over 100,000 products sold exclusively by leading brands and distributors. 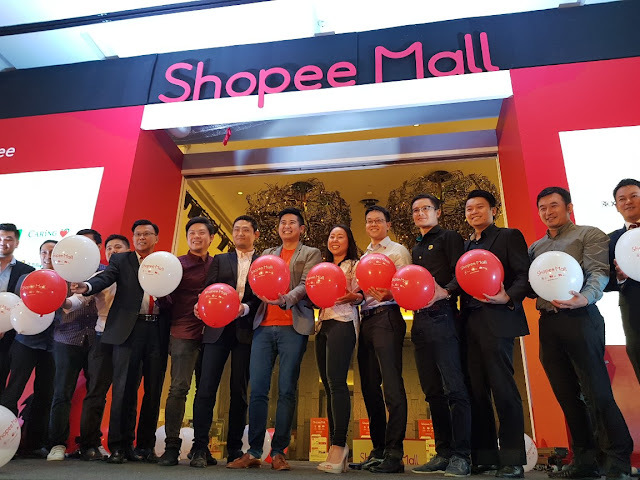 The all-new Shopee Mall will give millions of Malaysians direct access to over 300 prominent brands and large retailers for a premium online shopping experience. And you know what... shoppers can also enjoy several benefits, including a 100% Authentic guarantee (or double your money back), 15 Days Free Return policy, and Free Shipping nationwide. 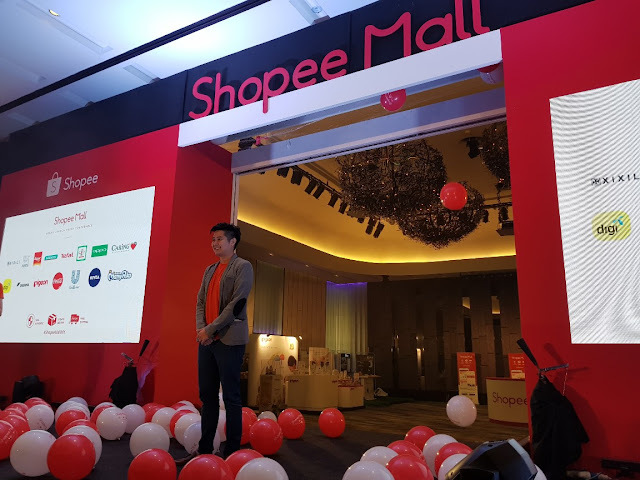 In addition, a wide range of best-selling products sold on Shopee Mall will be covered by Shopee’s Lowest Price Guarantee. 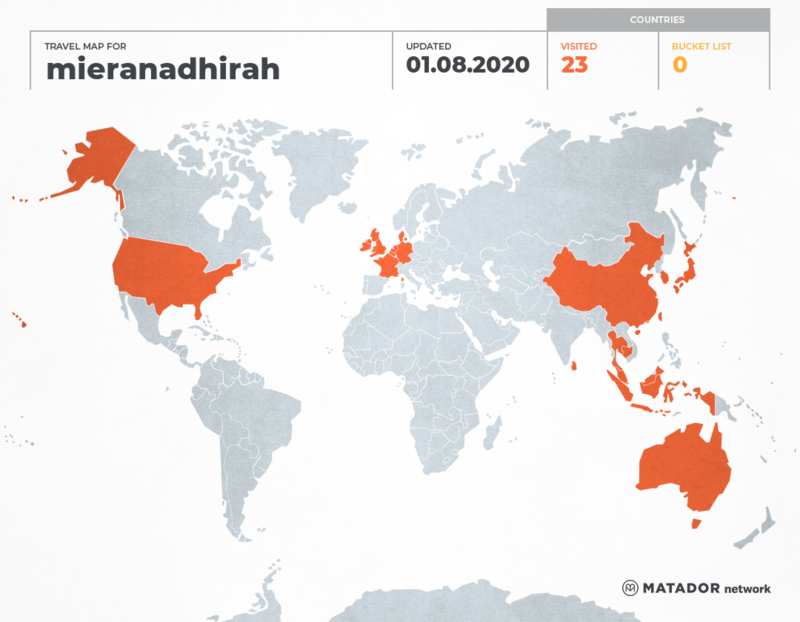 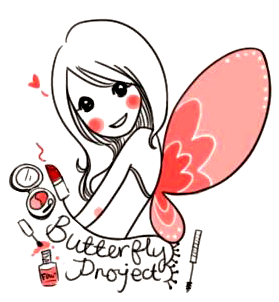 How exciting is that....??!! Ian Ho, Regional Managing Director of Shopee Mall said that Shopee was built to cater to the demands of Malaysian shoppers who are becoming increasingly sophisticated. 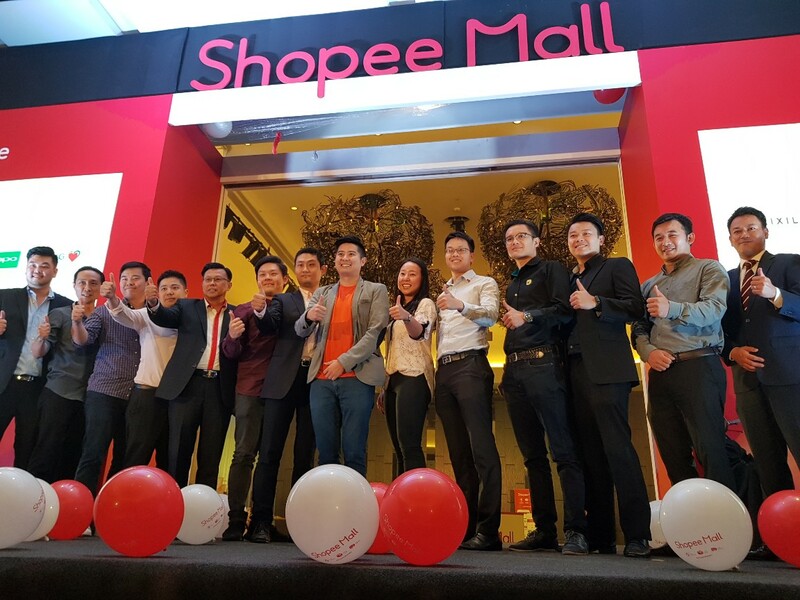 With trust being a major driving factor in online spending, and with that, the people at Shopee conceptualised a platform where Malaysians can shop for their favourite brands and products from the brand owners themselves with an authenticity guarantee and free returns . 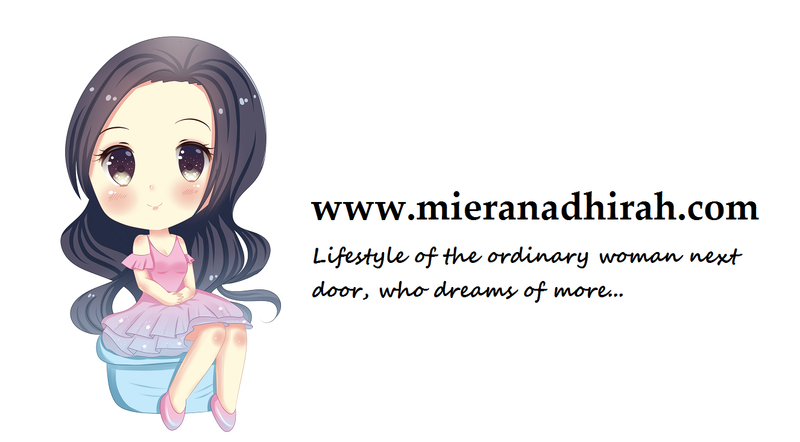 You might have had heard of how you order something to get something totally different from what you were expecting right?? 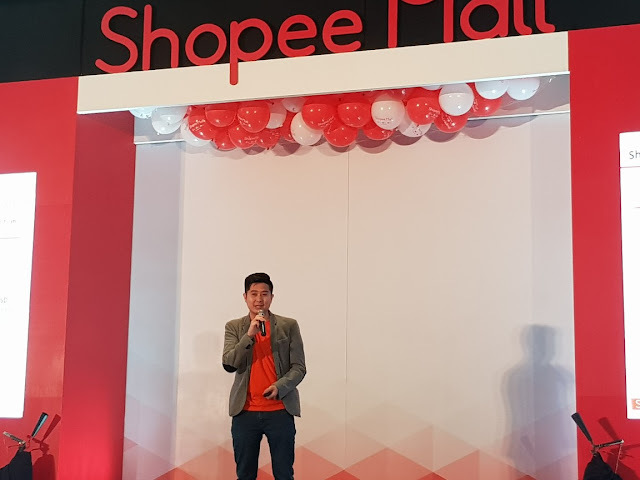 Well, it won't be a case here with Shopee with Shopee Mall’s 100% Authentic guarantee where if you receive a counterfeit product when purchasing from Shopee Mall, you will be entitled to a 200% refund. With Shopee's zero-commission policy the peopl at Shopee can work closely with sellers on Shopee Mall to have a wide range of exciting products covered by Shopee’s Lowest Price Guarantee and this means that if you can find a cheaper item on other e-commerce platforms you will be entitled to a refund from Shopee worth 120% of the price difference. On Shopee Mall, shoppers can enjoy cost savings from free shipping on every order with a minimum spend of RM30, while free returns can be completed by using the prepaid postage labels provided with every purchase. To identify Shopee Mall product listings, shoppers can look out for the distinctive red ‘Mall’ label while browsing. 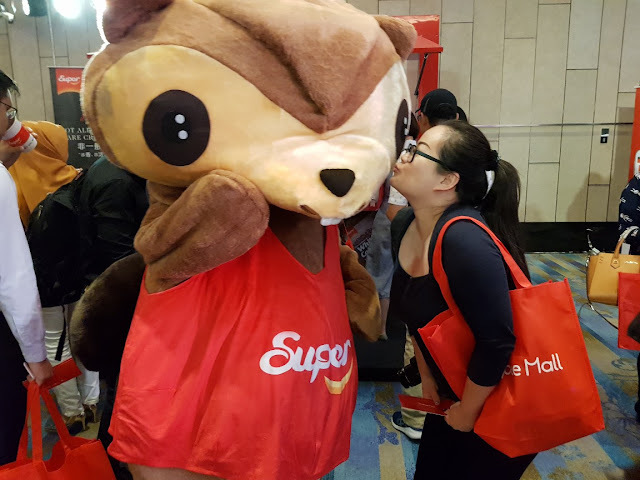 In conjunction with the launch, Shopee Mall is running exclusive campaigns with some of Malaysia’s most-loved brands like Watsons, Nestle, Senheng, Unilever, Philips, Caring, Courts and more. 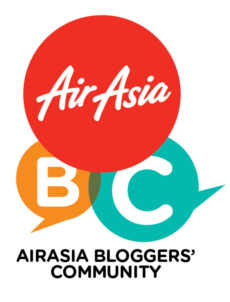 Running till 8 October, shoppers will get to enjoy an opening sale of up to 90% off, discount vouchers, and giveaways.